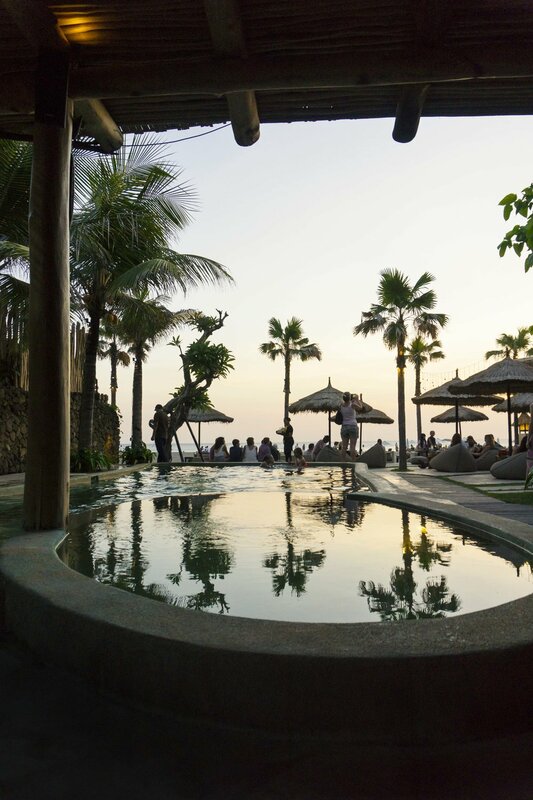 For our last evening in Canggu, we had plans for a sunset dinner at Mano Beach House, a newly revamped restaurant in Petitenget. 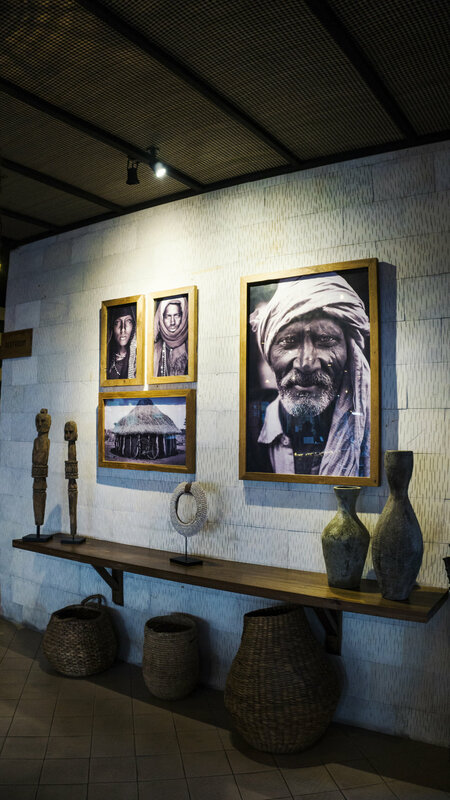 During our travels through Bali, we came to realize quickly that a lot of the establishments were owned by expats (people not native to the country). Now, there’s a lot to be said on this subject, and it’s something that Patrick and I feel passionately about, both of us coming from islands and cultures that have been exploited and used for the profit of others. 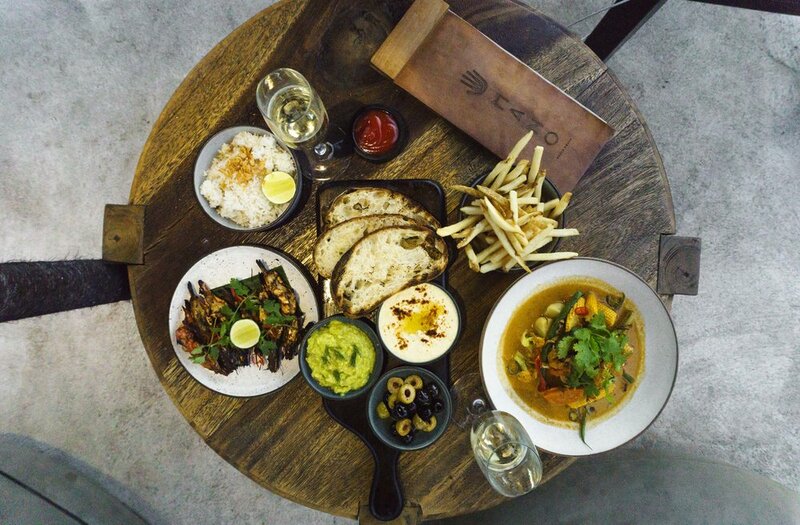 We were pleasantly surprised to learn that Mano Beach House is locally owned and completely staffed by locals in the community. 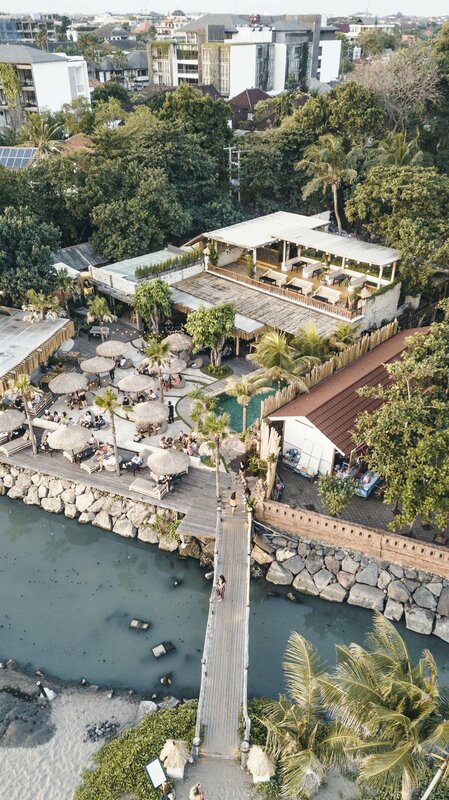 The old warung had been open for 13 years at this location. 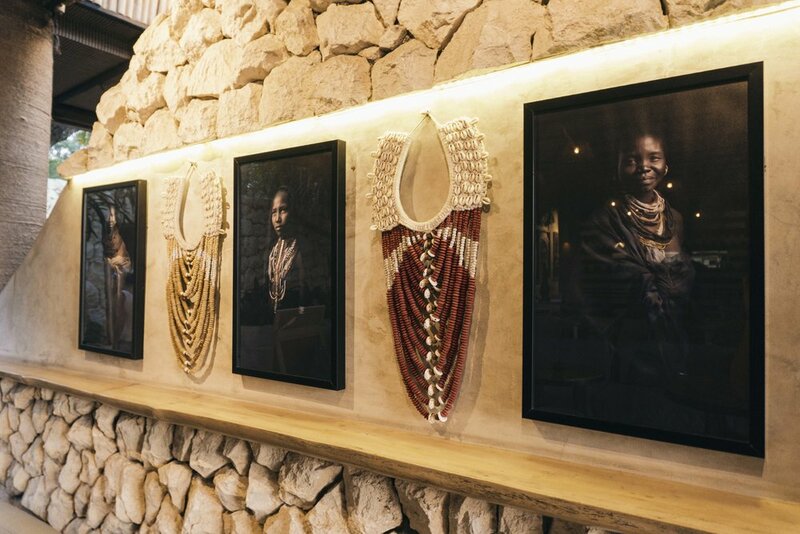 They decided to rebrand the restaurant 4 months ago, giving it a very Balinese, boho, and ethnic vibe, showcasing their roots and we felt right at home upon entering. 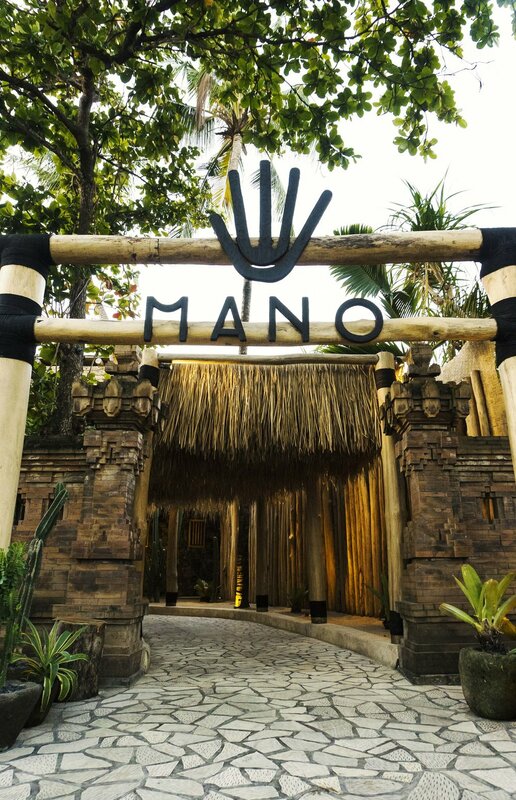 Mano Beach House is truly a unique destination, right on the beach of Petitenget, serving modern international cuisine with a signature cocktail menu that you can enjoy while lounging by their pool, gazing at the sun setting right in front of you. 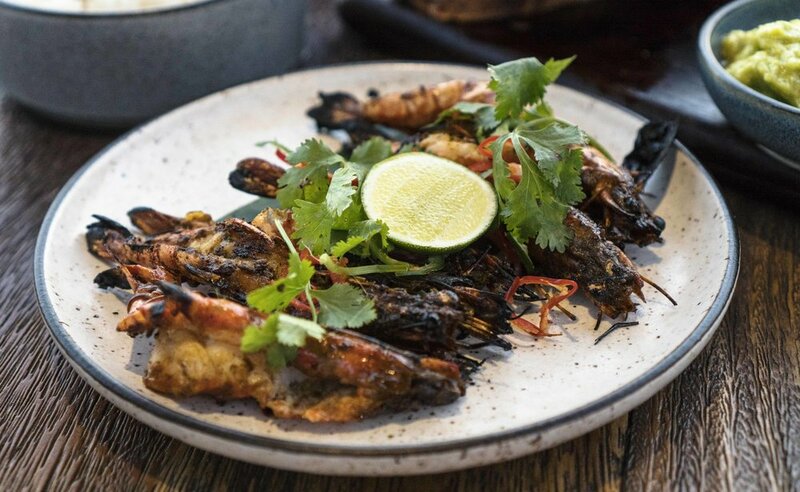 All of the food is locally sourced, with sustainability in mind. They even make their own bamboo straws on site. They also make their own coconut yogurt, ricotta cheese and fermented vegetables, to name a few. 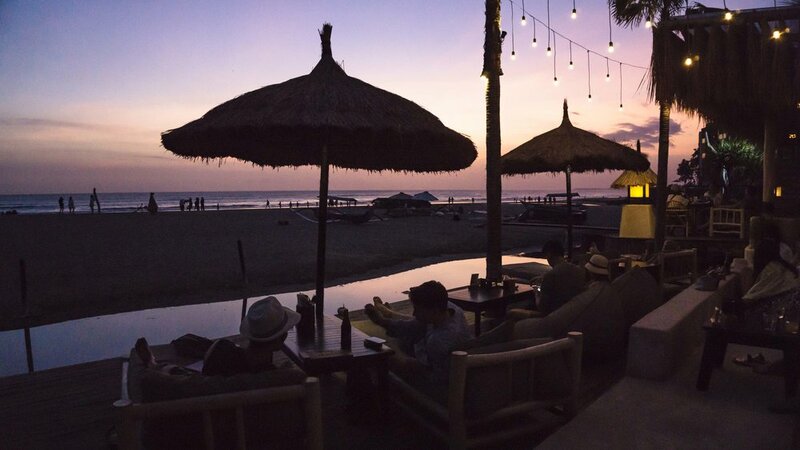 On the weekends and on Wednesday evenings, drop in for the sunset soundtrack played by all local dj’s and musicians. We had the chance to sit down with the general manager, Dewa Wahyubintara, who had quite an inspiring life story. Born in a west Bali village called Negara, he has always had goals and visions that broke the barriers he was raised in. He spoke to us about his family’s different perspective of life, and even though all three of us at the table were from different parts of the world, it was something we could all relate on. Sometimes we have to take on the unknown to make our dreams come true, and it can be hard for our traditional families to make sense of this. But we all agreed, breaking these barriers and going against the grain is the only way evolution happens. He went to University for hotel management, which he saw as a way to get a glimpse into American and western culture. As he made friends from foreign lands, he realized the differences in outlooks and priorities quickly. He told us how punk rock and rebel music was a huge influence that expanded his perspective and vision for the future. 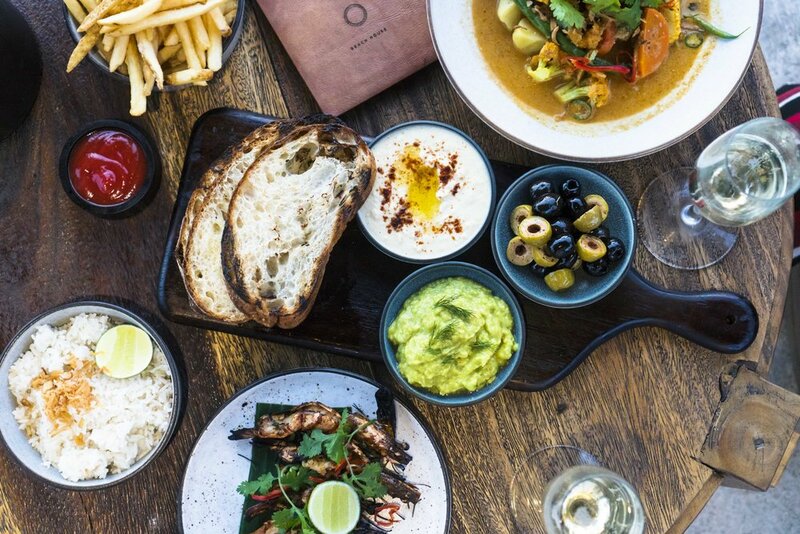 After working for 10 years at a chain hotel, he decided to take the leap into working with a local establishment, Mano Beach House. It was a great decision for him, and he ended up launching another business, called Street Boi, which is an Asian inspired restaurant specializing in steam buns. The restauranteur has mellowed out a lot these days, actually giving meditation the credit for that. He’s all about living in the present moment, and activities that promote a more peaceful mindset. He actually shared with us that the whole crew at Mano take three deep breaths together before starting the day at work, beginning with a calm, clear state of mind. We admire his priorities as he leads his crew with the right intentions in mind. 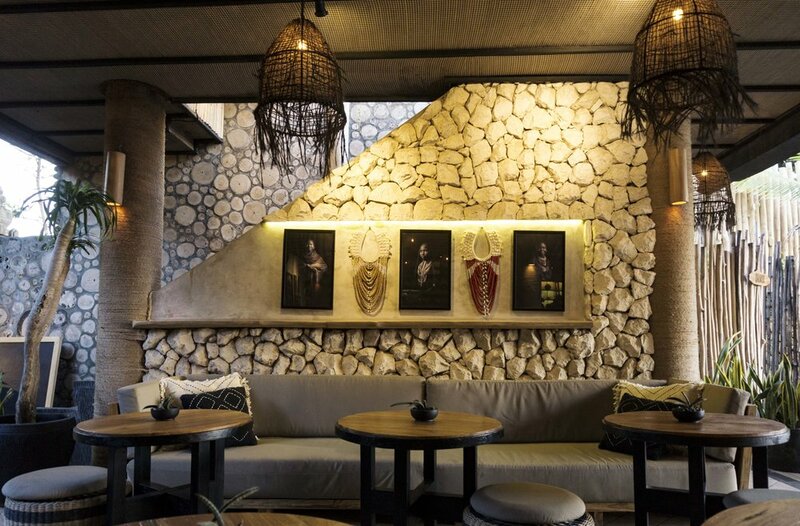 When visiting the Seminyak/Canggu area, be sure to stop in to Mano Beach House for a one of a kind experience while supporting the local Balinese community.